Dignity is the single biggest challenge to good practice in health and social care. Dignity should be at the centre of all care activities and defines a good care service. This programme explores dignity issues and looks at what care workers can do to provide a dignified service. Module 1 explores what dignity is, in relationship to respect and looks at some of the current UK legislation relevant to this field. Module 2 looks at environmental and social issues that challenge dignity and suggests ways these can be overcome. Module 3 outlines SCIE’s ten dignity factors and how these can be used to model good practice and improve the lives of people receiving social care. Module 4 provides a framework for improving standards of dignity, suggesting practical steps that can be taken to help services improve. 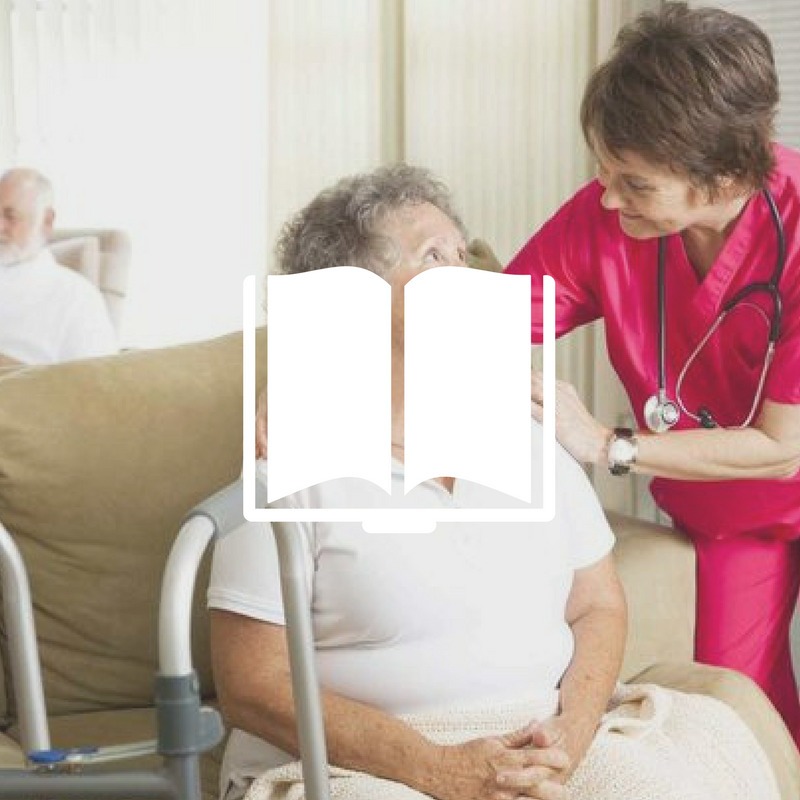 The programme helps people provide a more dignified care service and is therefore beneficial to people working in a range of care settings, for example, nursing homes, care homes, domiciliary agencies or day services. Carers will learn how to put dignity issues at the centre of all their care activities, but the course will also appeal to other staff within a care environment and how they can use dignity to promote.